Susan Ryan is a successful serial entrepreneur and local business leader. Born in Washington DC and married with three grown children, Susan founded a successful custom home construction company in 1995. For 12 years, she oversaw every aspect of custom home construction from sales to final delivery for 47 high-end homes while excelling in customer service and attention to in-field design detail. During this time, she also established Good Earth Market, Farm, & Restaurant in Clarksville, Delaware, which has since grown to two locations generating over $1.7million in annual sales. Her farm was the second USDA certified organic farm in the state of Delaware, and Susan remains committed to the U.S. national organic program. She is an advocate of all things natural. In 2012, Good Earth Market & Organic Farm was named the Business of the Year by The Center for the Inland Bays. 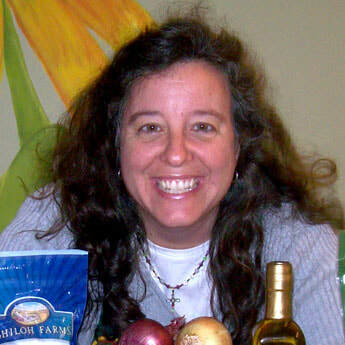 Susan is an active member of the Delaware Agri-tourism Association and is very active in her community. Good Earth Market has hosted numerous fundraisers throughout the years raising hundreds of thousands of dollars for community projects.